After Form-3B, the last date to file another form is approaching. The new tax regime Goods and Service Tax (GST) has made it mandatory to file 37 returns every year. Considering the filing GST return as a “new concept” for the taxpayers, the Ministry of Finance waived late fee of for all taxpayers who could not file GSTR 3B for the month of July. As the deadline for GSTR-1 approches, if you are thinking whether you are eligible or not, then here is a helping hand to you. GSTR-1 is a monthly return that summarizes all outward supplies by normal and casual registered taxpayers. Every registered person is required to file GSTR 1 irrespective of whether there are any transactions during the month or not. Input Service Distributors: Under current tax regime the definition of Input Service Distributor includes an office of the manufacturer or producer of final products or provider of output service which receives invoices issued under rule 4A of Service Tax Rules, 1994 towards purchase of input services issue invoice, bill or challan for the purposes of distributing the credit of service tax paid on the said services to such manufacturer or producer or provider. 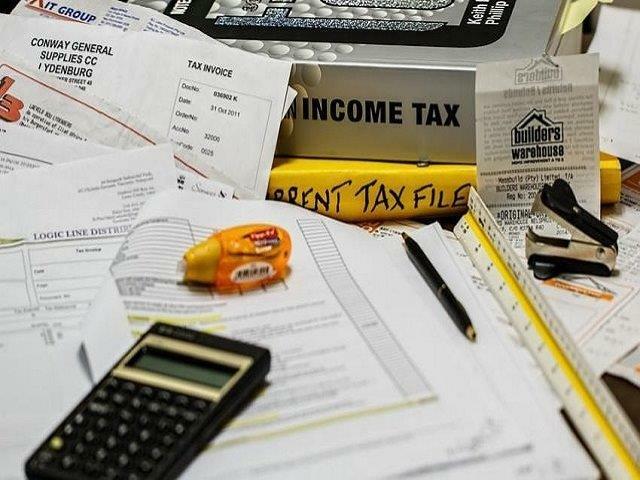 Composition Dealers: Every tax administration aims towards timely recovery of taxes, filing of returns, simplified generation and maintenance of records, invoices and others documents. Such elements are often a challenge for small businesses. To overcome this shortcoming a composition scheme was introduced under the respective State VAT Laws with conditions applied on eligibility for the scheme accordingly. GST Composition Scheme also contains an option for a registered taxable person having turnover less than the limit to pay tax at a lower rate respect to certain specified conditions. Suppliers of online information and database access or retrieval services (OIDAR), who have to pay tax themselves (as per Section 14 of the IGST Act). Non-resident taxable person: The Goods and Services Tax Law has defined a ‘non-resident taxable person’ as any person who occasionally undertakes transactions involving the supply of goods or services, or both, whether as principal or agent or in any other capacity, but who has no fixed place of business or residence in India. While the penalty for Form 3B has been waived, but the taxpayers will be liable to pay late fee if they fail to file GSTR-1. So, do not delay further and file before the deadline.